Matter allows you to add awesome 3D objects or effects to images on your iPhone or iPad. The objects you add can be animated to create a .gif like image. You can also add audio to your clips and and animate the objects to the beat of the music. You can import objects to your projects as well or you can create your own. 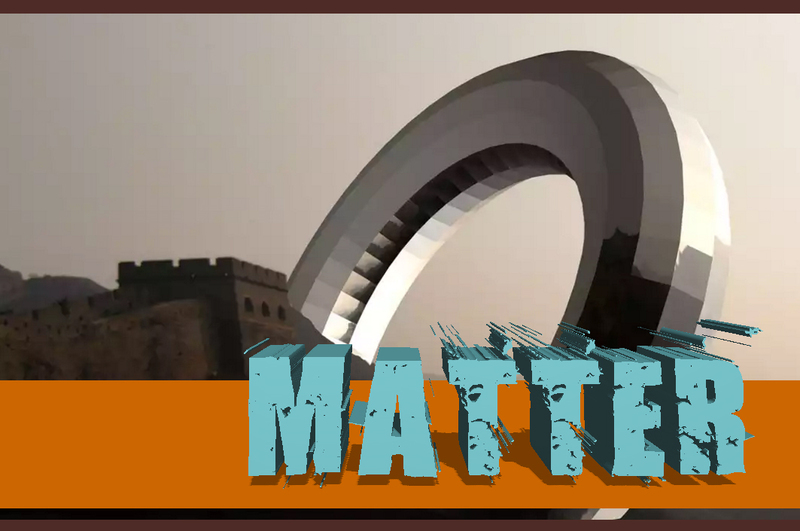 Matter is an awesome application, my short review here does not do it justice. Download it for yourself and you will see how powerful this application is! Highly recommended!